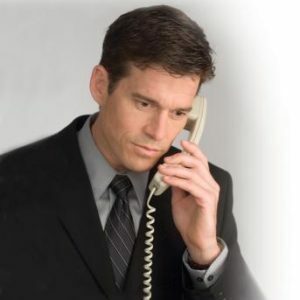 Funeral service is a volume business, and each death call reduces your cost per call and increases your profit. Every week funeral homes receive phone calls from families asking about pricing. Everyone in business recognizes the opportunity shoppers represent, and that the funeral home with the lowest price seldom gets the business. Instead, the business goes to the firm that handles that shopper best. Are you doing everything you can to capture your next call? 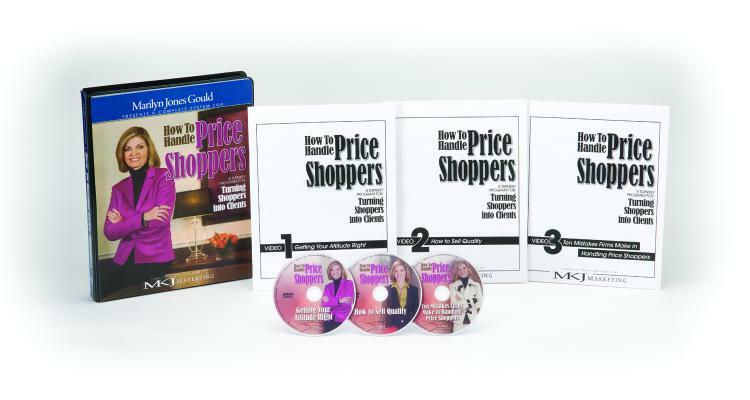 Learn how to handle price shoppers with this DVD video training system, created by Marilyn Jones Gould, a renowned trainer of funeral home staff members for nearly 30 years.